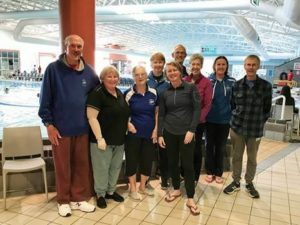 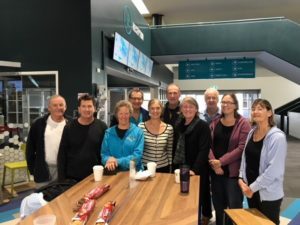 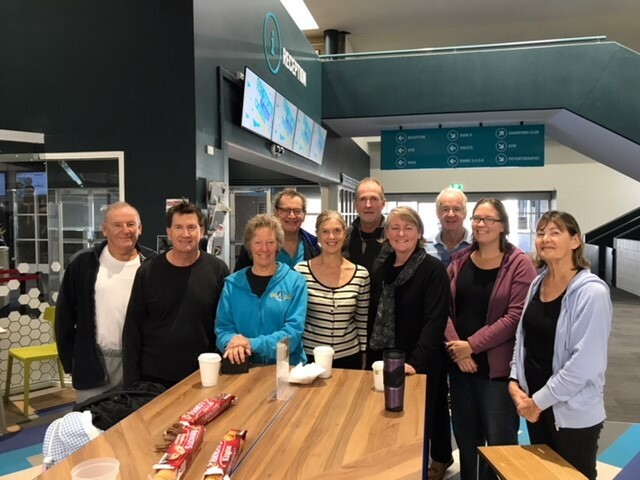 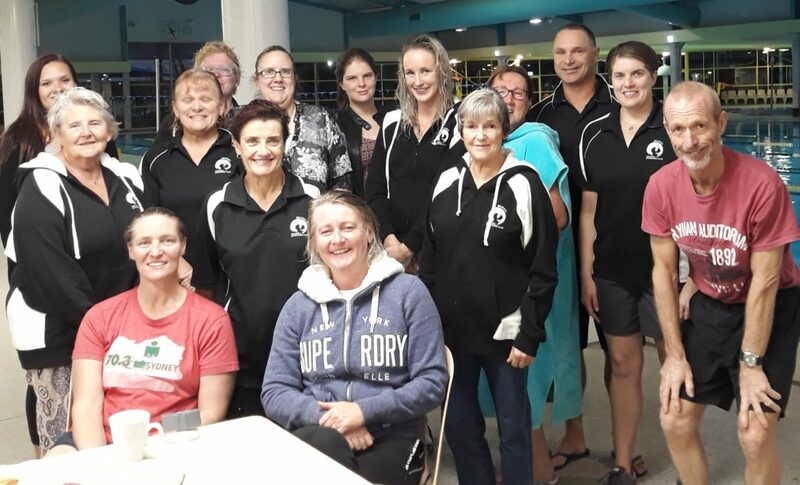 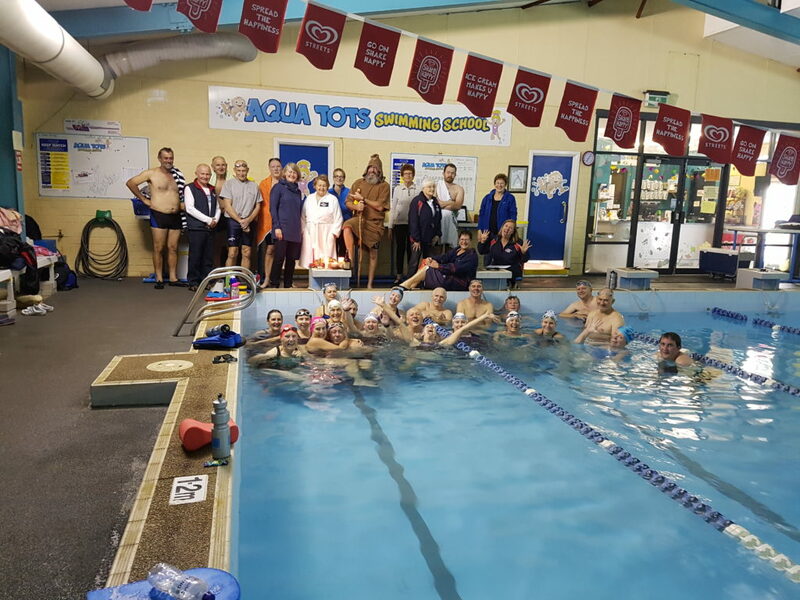 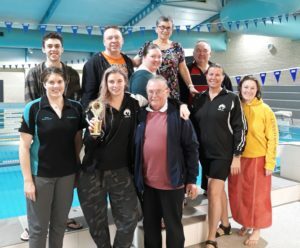 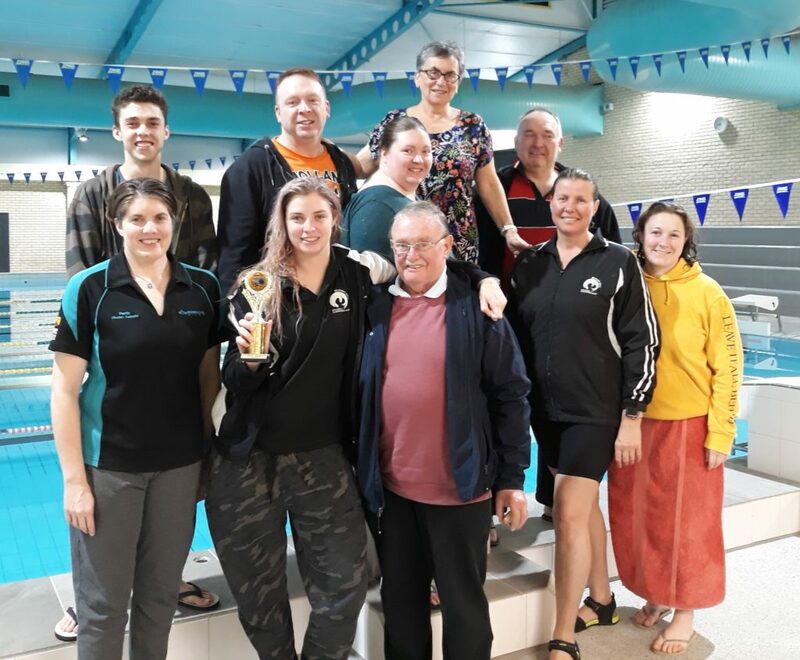 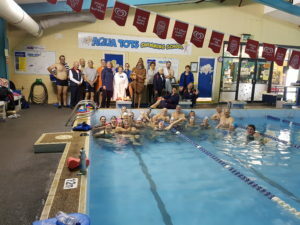 MSWA has over 30 clubs throughout the state and at most of the larger aquatic centres. 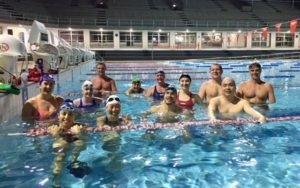 Our clubs operate independently and set their own club fee structure, training times and sessions. 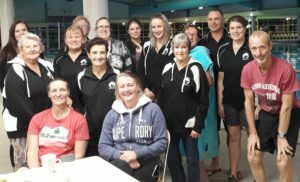 Each club has their own constitution and own committee but all insurances are organised through the state and national office. 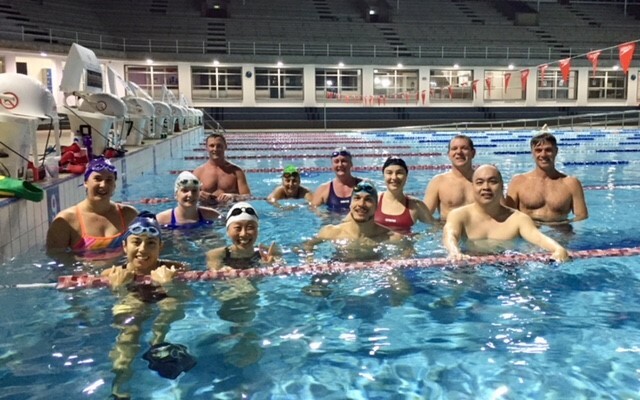 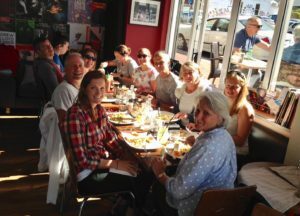 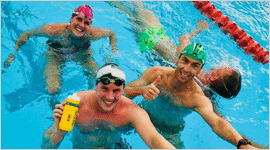 Our clubs offer stroke correction, swim programs, coaching and a great social environment after swim sessions!